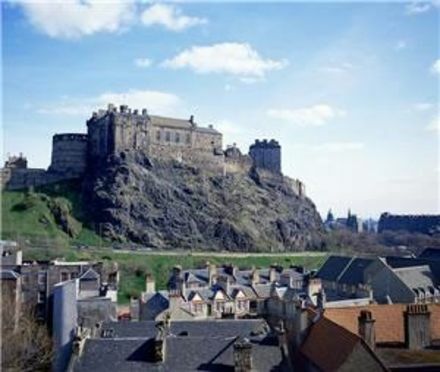 A project known as Nurture Fertility is to be launched in Edinburgh, Scotland in January 2007. Run by Anne Marie Alexander, a former marketing manager for Boots, the programme originated in America where it claimed to help 75% of women in its first five years. Mrs Alexander lives close by in Glasgow and is currently undergoing in vitro fertilisation (IVF) herself. In addition to the clinic running in January, Mrs Alexander wants to run at least another two clinics elsewhere in the UK. Patients pay up to £1,200, plus hotel fees, to go on a five day course which includes sessions with high-priced Harley Street practitioners. Medical professionals have issued words of caution on the matter, warning women that the apparent high success rate in the US may not be all that it seems to be. Professor Richard Fleming, who left the Glasgow Infirmary to pursue a career with an independent IVF clinic, told the Herald: "The raising of false hopes is something you have to be careful of." He did add that if you had the money at your disposal, it was unlikely to do any harm. According to the latest Human Fertilisation and Embryology Association (HFEA) statistics, one in six couples in the UK will have trouble conceiving. Of the 29,688 women who underwent IVF treatment in 2003-04, the average success rate was just 28.2% for the under-35s, compared to 10.6% for women aged 40-42.